From GQ’s “Nerd of the Year” to one of Time’s most influential people in the world. Biz Stone represents different things to different people. But he is known to all as the creative, effervescent, funny, and remarkably savvy co-founder of Twitter-the social media platform that singlehandedly changed the way the world works. Now, Biz tells fascinating, pivotal, and personal stories from his early life and his careers at Google and Twitter, sharing his knowledge about the nature and importance of ingenuity today. 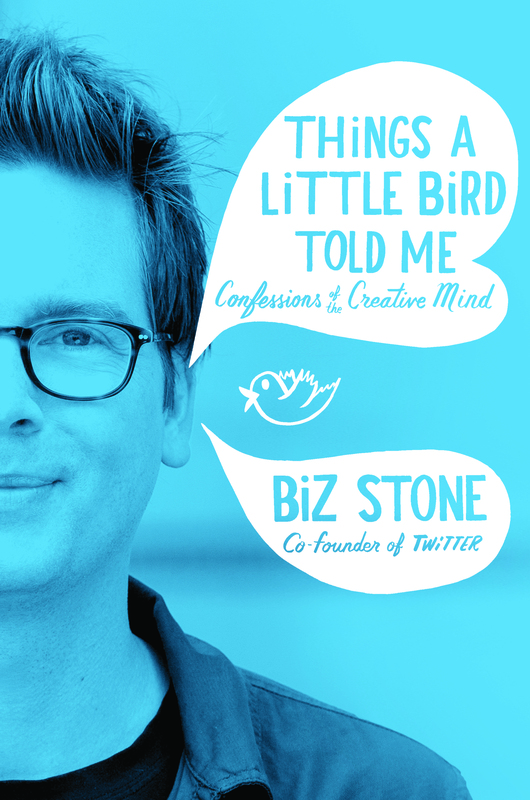 In THINGS A LITTLE BIRD TOLD ME, Biz gives away all his secrets to success. I advised him against it. If you’re not inspired and informed by this book, then you haven’t read it. THINGS A LITTLE BIRD TOLD ME is a moving, funny and illuminating life story, and Biz pours himself into the telling, bringing a unique gift of perspective to anyone dreaming of taking risks, changing their lives and changing the world. As someone who has personally experienced Biz’ generosity and genius, I’m thrilled that readers of THINGS A LITTLE BIRD TOLD ME can now draw inspiration from his values and vision. A must-read for anyone who wants to tap their creative potential. 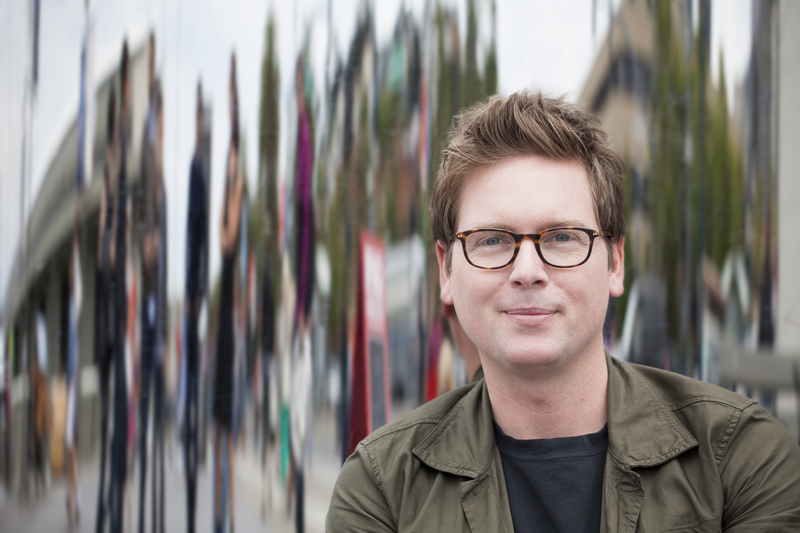 Biz Stone’s anything but ordinary journey both surprises and inspires. THINGS A LITTLE BIRD TOLD ME is a peek into a unique mind and I’m happy to add…entertains us as well. Most tales of startup success revolve around a lone genius out-maneuvering the competition. But the story Biz Stone tells is a riveting—and often hilarious—break from that tradition: a story of collaboration, sharing, and the power of networks. © 2014 Hachette Book Group, Inc.